Homeowners must decide as they age what their plans will be for the future. 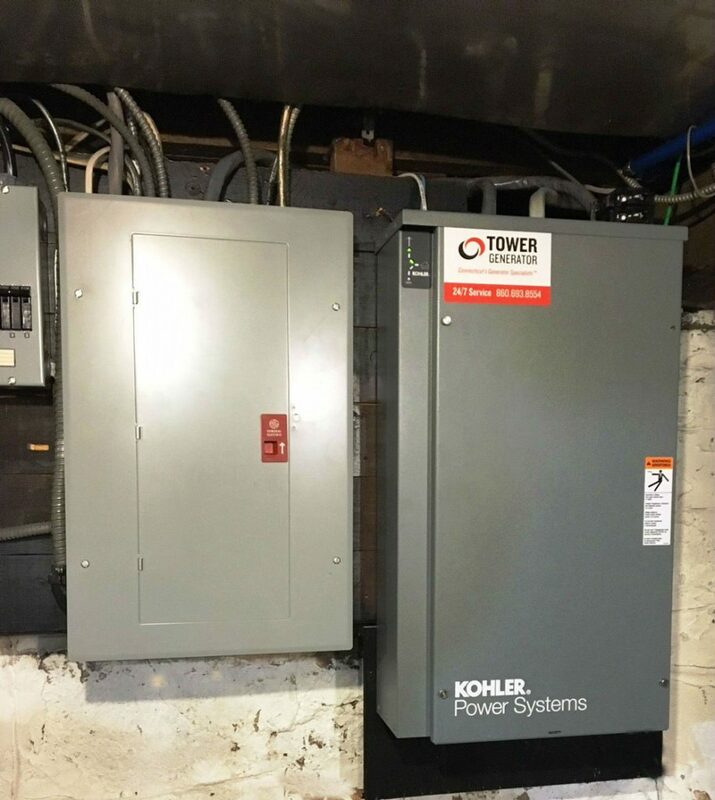 Many of us want to stay in our homes as we age and these folks were looking to make their home a safer place with a standby power system. Power can become more critical as our medical needs change with age. 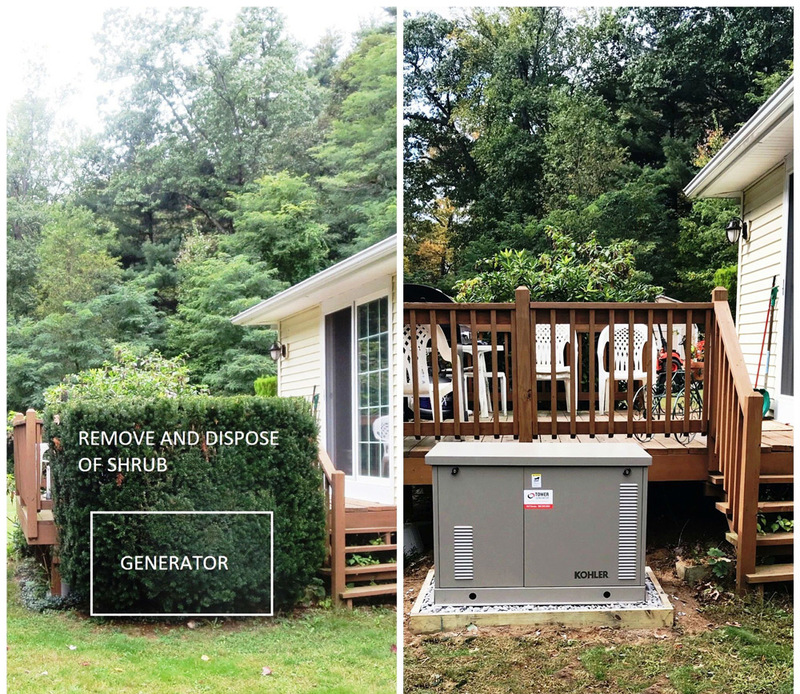 By installing a standby generator they have increased the likelihood that they can remain in their own home as they advance through the golden years. To add a layer of protection to the home so that they can remain in their home.